Guess what we do? You’ve guessed it and you’ve come to the right place. 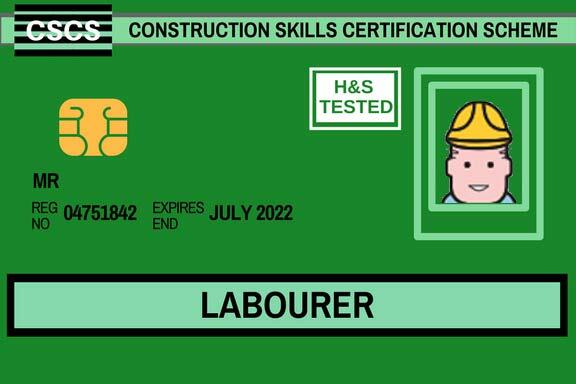 We specialise in delivering workplace or construction related training courses across the United Kingdom. Some of the training is provided by us or by our carefully chosen training providers either in-house or at one of our many training centres across the country. Our courses are accredited by the likes of CITB, IOSH and NEBOSH and we offer a guarantee that you cannot find the same course any cheaper, so look no further. Using our course finder is easy. Simply start typing the name of your chosen course (or scroll the drop-down menu) in the ‘Course Name’ field above, add your postcode and hit ‘Find Courses’. From the results you can switch between the three tabs to show information ‘About’ the course, ‘Available Courses’ and a ‘Course Venues Map’. We hope you can find most of what you need from our website, but will happily advise either from our Chat pop-up, Contact page or over the telephone on 0330 223 2121. Want one of these? Click on the card to find out how.